Aqua-Tech is Recycling Electronics! 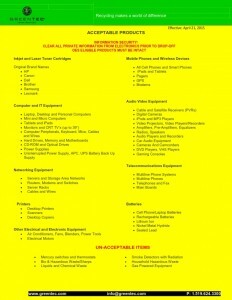 | Aqua-Tech Sales and Marketing Inc.
Home / News and Events / Uncategorized / Aqua-Tech is Recycling Electronics! Aqua-Tech Sales and Marketing Inc. with its reputation for selling some of the most energy efficient boilers and water heaters on the market; are helping to save even more energy by recycling their old electronic devices. On Friday, August 28 employees and friends of Aqua-Tech along with Greentec are holding a “Recycled Electronics Drive”. 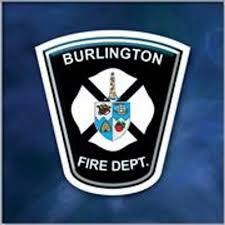 The drive is in support of our Burlington Fire Fighters and their charitable efforts in our community. 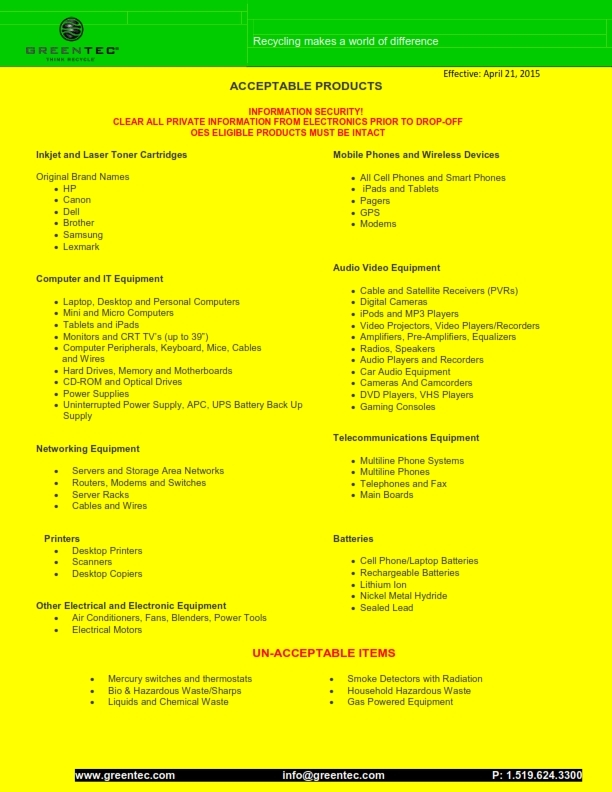 We invite our neighbours and local community to help out by dropping off any approved recycled electronics (the list of approved items will be at the bottom of this post) in our bin, located in the south parking lot facing the North Service Road. We will be collecting until Friday August 28th at noon. Please join us in helping our Burlington Firefighters!